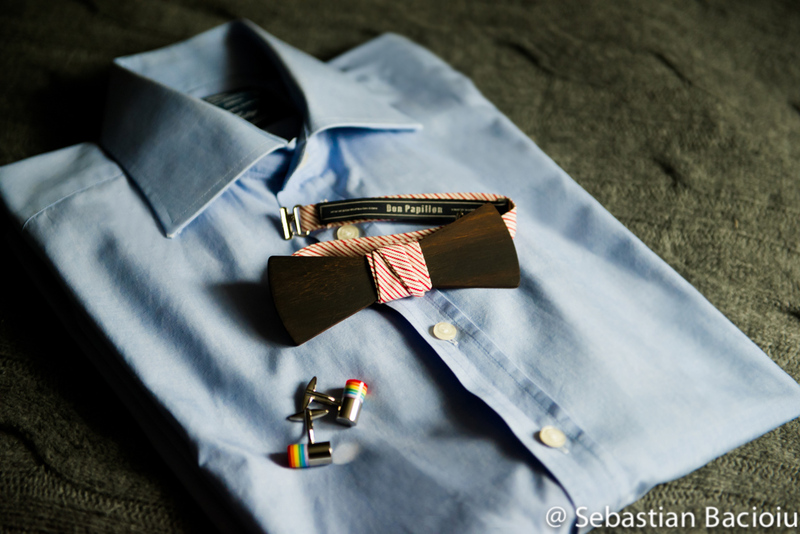 A few years ago I made the first funky bow tie for my husband… a bow tie made of jeans. Little did I know that in the years to come this accessory used mostly at special events would become such a “must have” item in the modern man’s wardrobe; I’m glad it did. I have seen so many bow ties in so many different styles, fabrics & prints, but the ones I discovered at the “Made in RO” Design Fair last December really impressed me. Wood?! That was a new concept for me so I had to find out more about them. After meeting the 2 creative minds behind the project (an architect & a wood passionate) and discovering the story behind it, I like their concept even more. They named it Don Papillon. 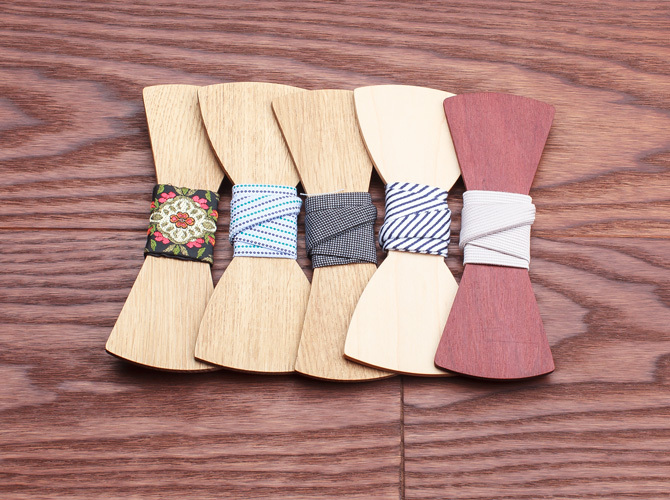 [quote_box_left]Inspiration[/quote_box_left] The wood bow tie was inspired by some little pieces of wood used in the furniture industry to tie the wood cracks. Ingenious, right? Choose your Don right here and bring it home….